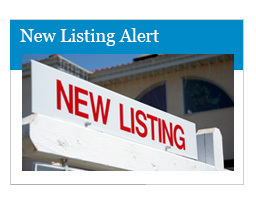 New listing alerts for the Houston and Houston Inner Loop real estate market. 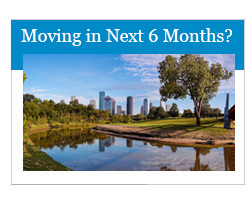 Receive email updates when new homes come on the Houston and Houston Inner Loop real estate market. 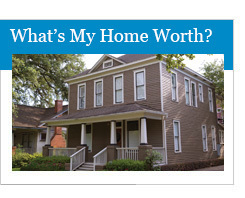 If you are interested in buying a home in the Houston and Houston Inner Loop real estate market, please complete the following form so that Chris Schmidt can set up automatic email notifications when Houston and Houston Inner Loop homes come on the market that match your preferences. 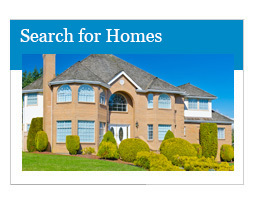 This will provide you with a valuable resource for buying your home in the Houston and Houston Inner Loop real estate market.